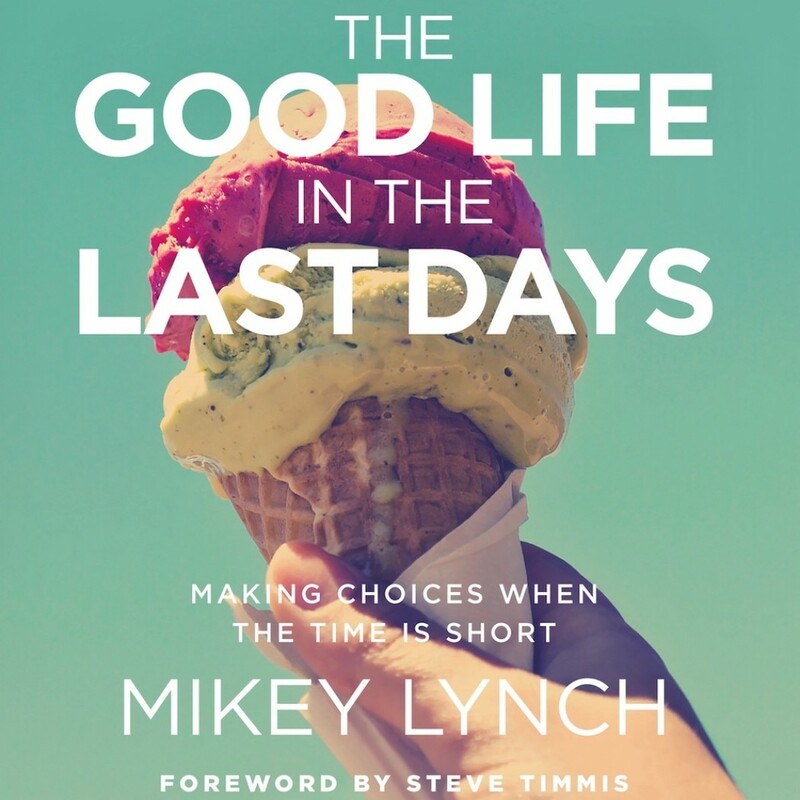 The Good Life in the Last Days | Mikey Lynch | Audiobook Download - Christian audiobooks. Try us free. Mikey Lynch describes how we should live as we await Christ’s return, and how we work out what a grace-filled, sacrificial life looks like amidst the details of daily life decisions.